Ship anything, anywhere with AI Logistics! AI Logistics offers customized and door-to-door express and courier delivery services and logistics solutions for moving time-sensitive documents and parcels around the world. Our global networks enable us to offer International express deliveries within a variety of transit time options. Our International Express and courier services offer real-time tracking information, shipment proof delivery, and the ability to request a delivery notification by Email. 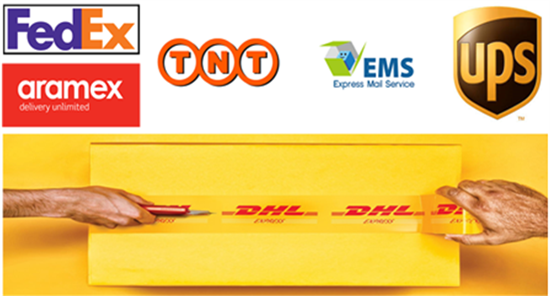 You can contact our experts today and have benefit from our free and instant delivery services!